Pony has become very successful and has done a bunch of collaborations with Memebox. 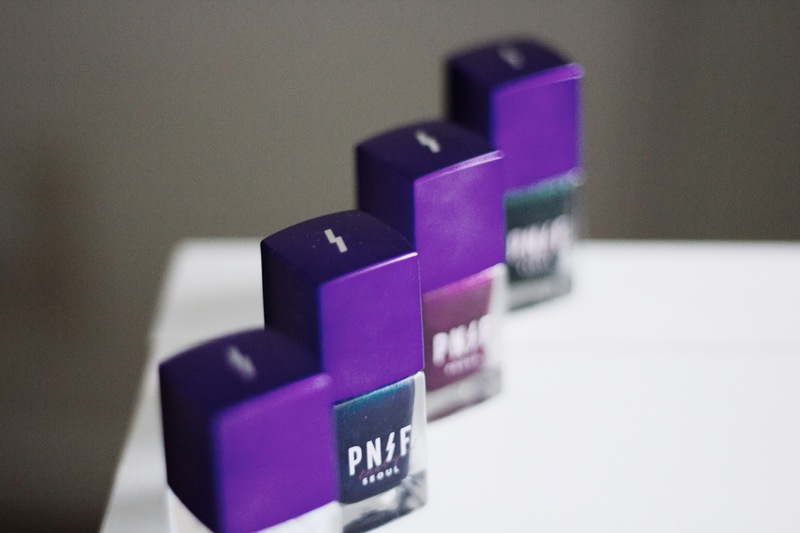 PONY Effect is Pony’s new makeup brand and “That Girl” is her first collection, which was made to make you look and feel glamorous. From this collection, I received the “That Girl Illusion Nail Lacquer” from Memebox. You can get it on the Memebox website for $17! These colors are very festive and great for the holiday season. 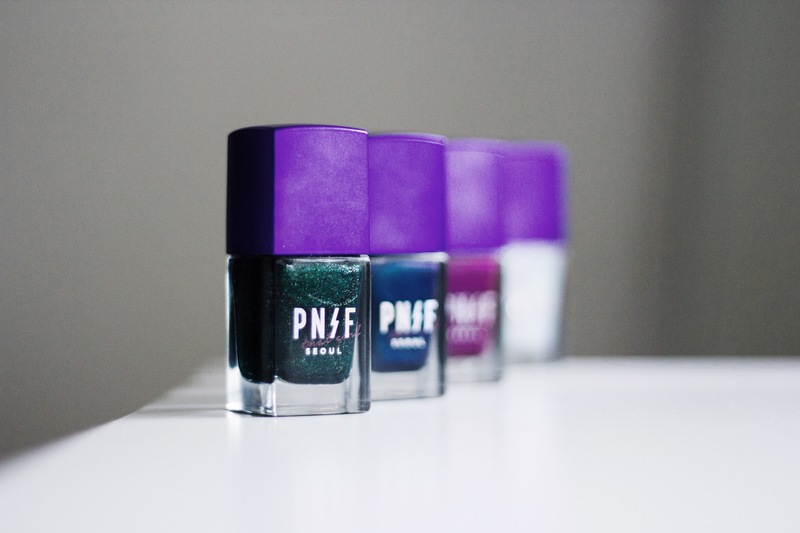 Each of these nail polishes have little specs of glitter to give off that shimmer and shine and are also formulated with Phytokeratine to make sure your nails are nourished and protected. 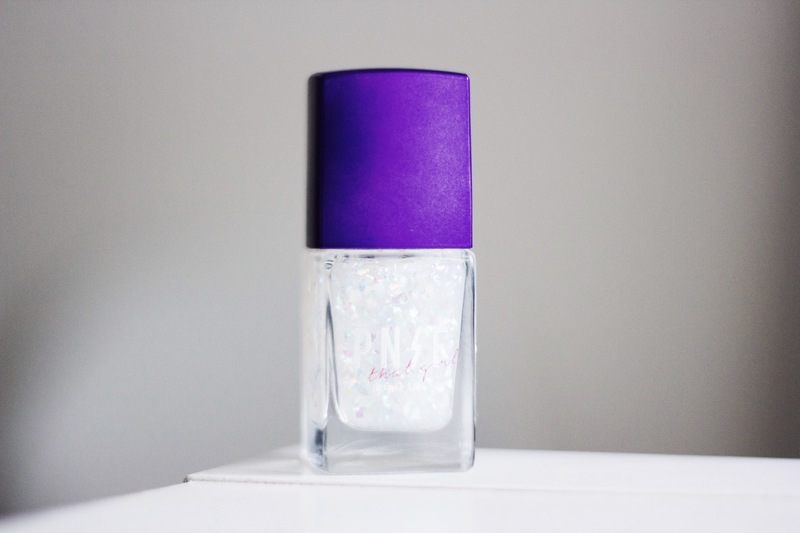 Out of all of the colors I love Illusion Glass the most because you can wear it on top of any nail polish color and I know I’ll probably use it the most. Sensual Seduction is my second favorite. For some reason I was really drawn towards the blue color of Sensual Seduction. It’s weird because when I do choose non-neutral colored nail polishes I usually go for more warm toned colors, but this blue one is just super pretty. My next favorite would have to be Party Fever and then Be Imaginative. I don’t usually go for these kinds of colors when looking for nail polishes, which is why Illusion Glass is my favorite out of all four of them. I love how unique these colors are and that I don’t have anything like in my nail polish collection. 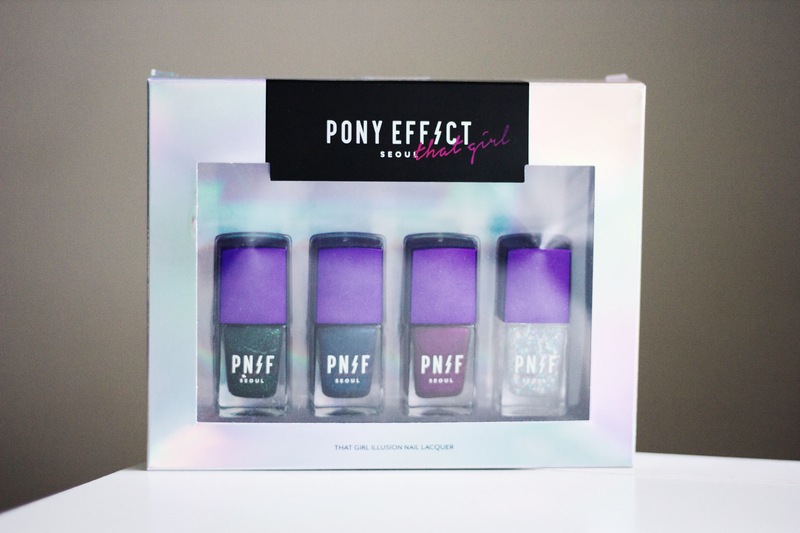 Also, here is a “Holiday Nail Art Tutorial” from the Official PONY Effect Youtube channel using these nail polishes! I love the gradient that they did, especially since these colors have that cellophane effect. Super gorgeous!